2) Swainson's Hawk* (Buteo swainsoni). I do much of my birdwatching along the stretch of Interstate 80 that crosses the Patwin Plains between Fairfield and Sacramento, at speeds ranging from 75 to 0 mph (varying roughly in proportion to distance from Sacramento). It is an impressively two-dimensional landscape, wheat and soy fields gradually giving way to rice paddies, and the dearth of trees enhances sighting opportunities of birds near and far. Precious clear days afford views of the snow-capped Sierra Nevada 100 miles to the east and Sutter Buttes and Mount Diablo somewhat closer. European settlers were very successful in converting the disorderly wetlands and grasslands they found into awesomely productive canalized farmland over the last two centuries. Nevertheless, many native birds were able to adapt or at least eke out a tenuous existence in the margins and corners. In fact, birds thrive in the Sacramento Valley and surrounding areas, migratory waterfowl amassing here by the thousands during winter. Alert eyes (which should be on the road of course) are likely to catch a glimpse dozens of waterfowl species in a typically congested trip across the causeway, including transitory gems like American White Pelicans (Pelecanus erythrorhynchos) and Sandhill Cranes (Grus canadensis). Poles and wires in Yolo and Solano county host a dozen or so raptor species, from the very occasional Golden Eagle (Aquila chrysaetos canadensis) to the omnipresent American Kestrel (Falco sparverius). The Swainson's Hawk, more likely to be seen circling lazily above the fields, with its graceful, long-winged profile, accentuated in the light morph by white wing linings, has quickly become my favorite local raptor, and the inspiration for much drifting and weaving. William Swainson was born in 1789 in Newington Butts, an ex-archery range, home to the first production of Hamlet. Newington was also the birthplace of the physicist Michael Faraday, who was born just two years after Swainson, as well as the painter Samuel Palmer. 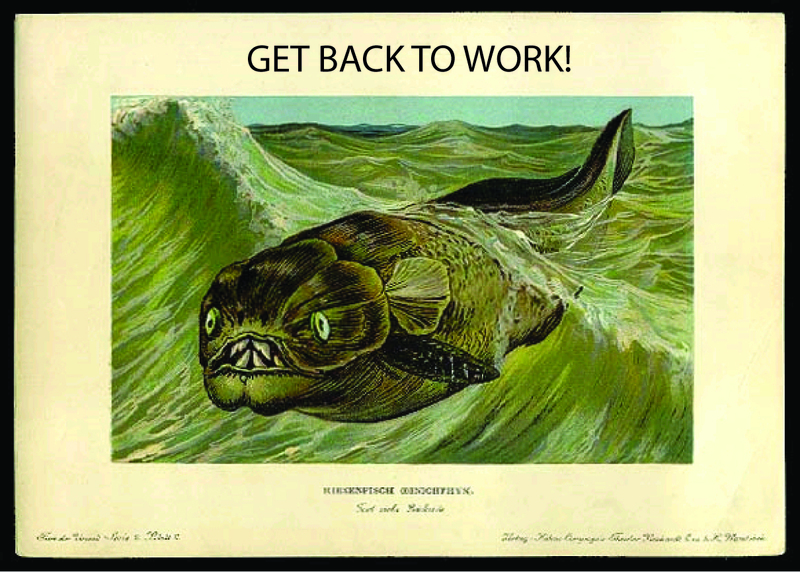 After working as a customs clerk in Liverpool, Swainson served briefly in the British army before retiring, due to illness, and taking up natural history full time. 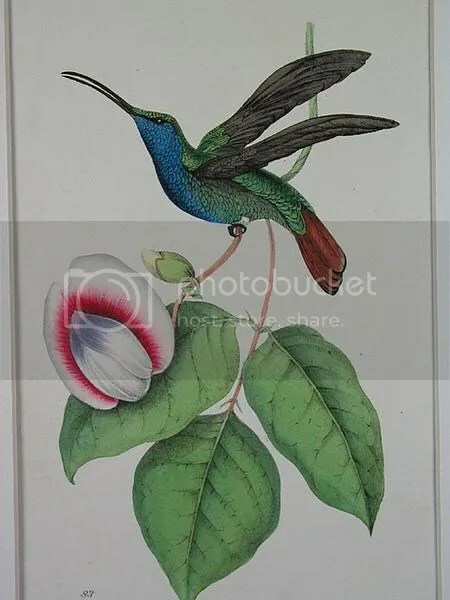 Hummingbird lithograph by William Swainson (1820), would you like to buy it? Swainson's legacy as a field naturalist and artist certainly outshines his memory as a theoretician. He was elected a fellow to the Royal Society in 1820 (beating Faraday by four years this time). About that same time, William MacLeay published Quinarian System of biological classification, and Swainson soon became the most vocal proponent of "Quinarianism". This pre-Darwinian scheme attempted to explain the undeniable order of the living world, an issue which had vexed European thinkers since Aristotle. The Quinarian System saw the living world ordered in pentameral arrangements of "typical", "subtypical" and "aberrant" diagrammatically depicted by layered rings all linked by "osculations" between structurally distinct but analogous taxa. Darwin himself worried that Natural Selection might suffer the same fate as Quinarianism, which was already roundly disregarded by the mid-century. In fact, the Quinarian system never really caught on and the derision it earned it's biggest supporters, Swainson and MacLeay himself, may have driven their migration to the antipodes (Swainson to New Zealand, MacLeay to Australia). 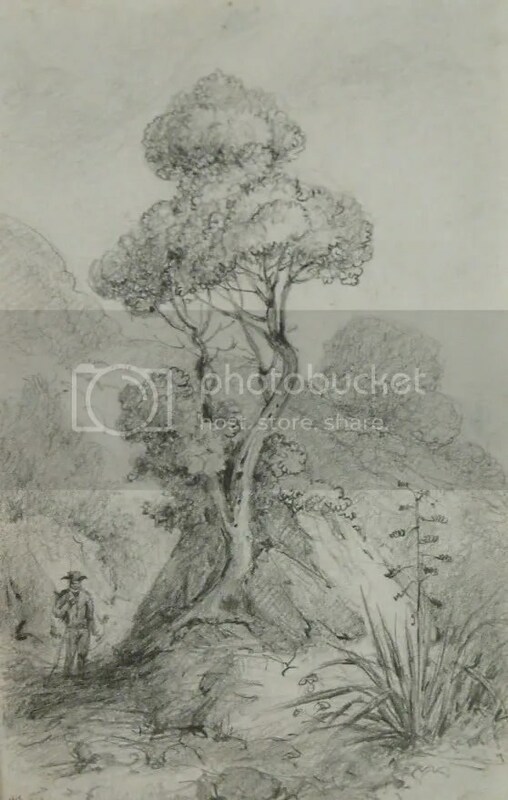 Akeake, Tree of the New Zealanders, pencil by William Swainson (1849). Despite being largely discredited as a theoretical biologist, Swainson's work as a naturalist earned him memorialization in the names (both Linnean and common) of a huge cadre of animals. Two North American birds, besides the Hawk bear the possessive "Swainson's" in their common English name. One is a small brown thrush (Catharus ustulatus), whose "suboptimal" migratory routes betray the historic rather than geometric nature of evolution, was named for Swainson by the important British ornithologist Thomas Nuttall (who lent his own name to a local woodpecker and our "aberrant" magpie). The other is another rather cryptic little brown bird, a warbler (Limnothlypis swainsonii) named by John James Audubon, with whom Swainson had a complicated but generally cordial relationship. 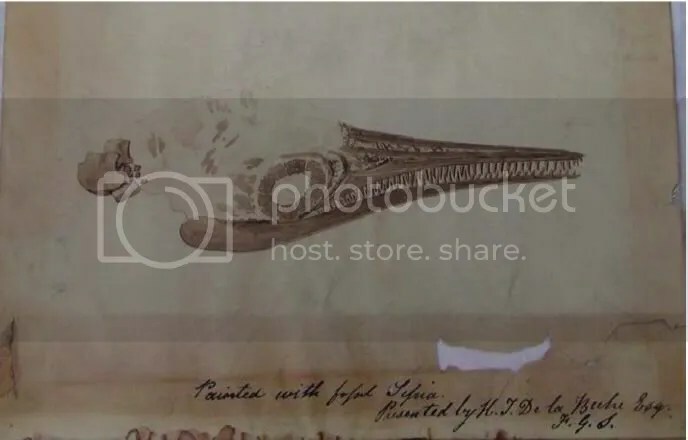 Swainson's got his name on a hawk from a French naturalist and nephew of Napoleon, Charles Lucien Bonaparte (who ended up with a rather attractive gull). It's unlikely that Swainson ever saw his eponymous raptor alive, though migrating birds do pass through a small piece of Brazil. A Swainson's Hawk was not among the Mexican-Californian birds gathered by goldsmith, antiquarian and mine speculator William Bullock. Swainson did describe a number of "typical" Californian birds from Bullock's collection including the clown-faced Acorn Woodpecker (Melanerpes formicivorus), the hydrophilic American Dipper (Cinclus mexicanus) and, of course, Bullock's Oriole (Icterus bullockii). Truthfully, I never thought much of the hawk before moving to the epicenter of California Swainsons habitat. Now most of my daily trips can be mapped between the Swainson's nest near my home, and the one above the owl burrow at work, and a couple others in between. The birds have adapted well to the first round of landscape change, capitalizing on the requisite shade trees we fill our towns with and patrolling our ag fields for food (though DDT dealt a crushing blow to populations). A quick trip off the Interstate and into the farm roads which lattice the plains will often find a swarm of hawks following huge tillers and mowers, picking off small animals kicked up by the equipment, possibly a behavioral echo of a time when our valley was crossed by herds Tule Elk (Cervus elaphus nannodes) who must also have stirred up small game. As tillers give way to SUVs and alfalfa fields give way to IKEA, the valley is being remade again, this time in an image much less raptor friendly. Citizens are fighting to protect the hawks, but the hordes of dozers and developers will almost certainly prove harder to shake than a mob of angry crows. American Crows mobbing a Swainson's Hawk. Each image links to a short video clip. I'm still pissed that the Condors, Brown Bears and Elk were already basically gone from California by the time I was born. A Sacramento Valley without Swainson's would be pitiful. Next time: a shorter treatment of a much smaller bird. This entry was posted on	23 May 2006 at 12:07 pm	and is filed under birds, life.